It seemed, during the 80’s, that Arnold Schwarzenegger could do no wrong. Almost every film he appeared in was an enormous financial success. His ability to touch a nerve with audiences around the world would not only propel him to stardom, but give us one of Hollywood’s greatest ever box office draws. With a string of relatively successful box office films behind him, including the campy Conan series, The Terminator, Red Sonja and the bloody Commando, Arnie was becoming well known as a major action star. As if he needed to become typecast, producer Joel Silver and his team approached Arnie with the script to a monster flick entitled Predator. Set in a tropical jungle, and featuring an unstoppable alien creature, intent on hunting him down, Arnie saw potential for the role and for the film’s success. 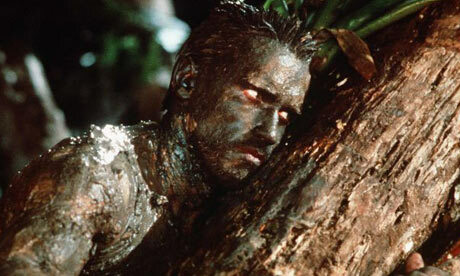 Directed by 80’s action supremo John McTiernan, a man who would go on to helm the 1st and 3rd Die Hard films, Predator had the perfect recipe – throw a bunch of brute-force mercenaries armed to the teeth into a jungle, and then have them chased down by an unstoppable alien killing machine.The result: cinema gold. 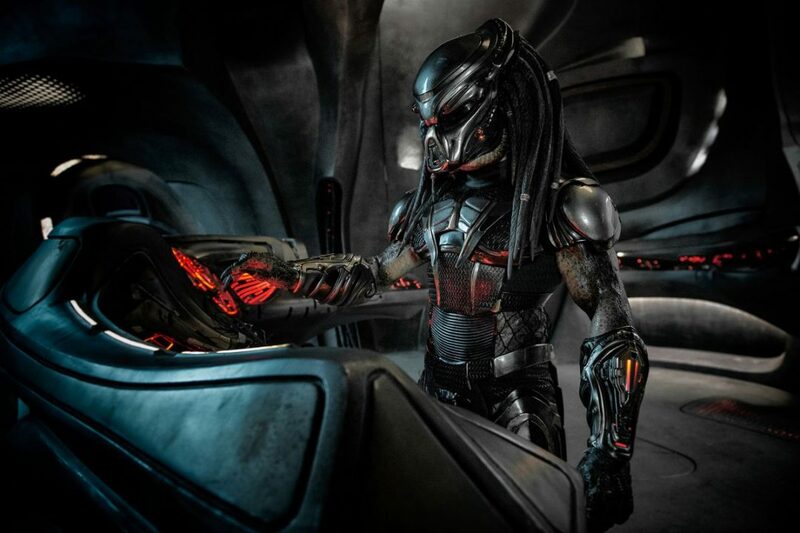 Slick, well produced sequel to the original Predator, Predators sticks to the formula that made the original great – but can’t come up with the goods as far as sheer impact goes. 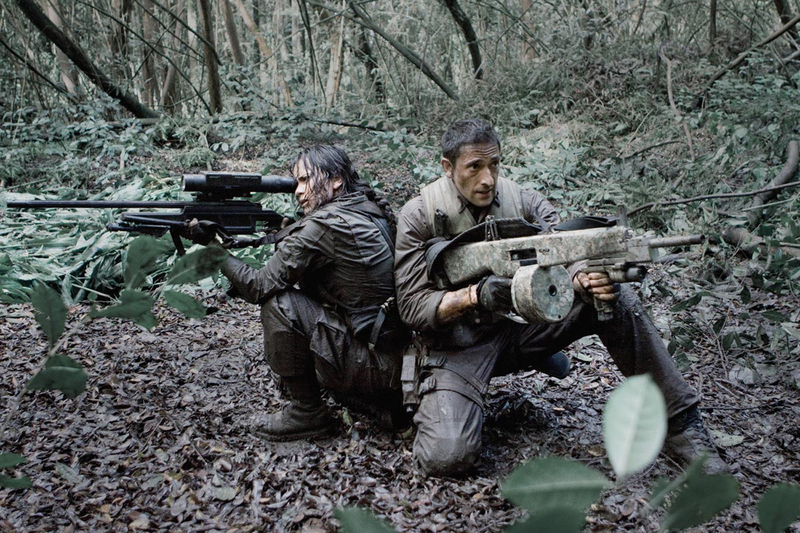 The cast are uniformly good in their roles, although they’re given short thrift in things like back-story and characterisation beyond the 1st dimension, but that’s not really why you watch a film called “Predators” is it? While Arnie might be smiling to himself while governating California, safe in the knowledge that Predators isn’t as good as the film he starred in, Predators will satisfy all those hard-core fans left bewildered by the stupidity of the Alien vs Predator movie, and it delivers what the title might indicate.